Spain 1-1 France (4-3 on pens) Lucía García's decisive spot kick sent Spain to the final after Natalia Montilla equalised Sarah Galera's opener with a minute left to play. France 2-0 NorwayFirst-half goals from Marie-Antoinette Katoto and Hélène Fercocq felled the Norwegians and took the Group B pacesetters into the last four. 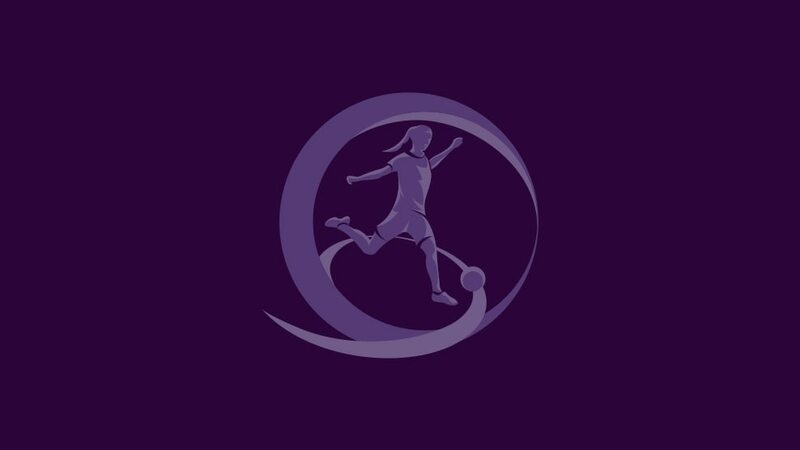 Republic of Ireland 0-1 FranceFrance claimed the opening Group B points after Emelyne Laurent finally found a way past Ireland goalkeeper Amanda McQuillan in Kopavogur.